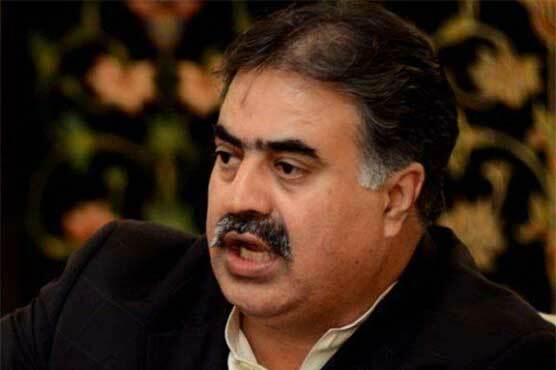 A no-trust motion against Balochistan Chief Minister Nawab Sanaullah Zehri will be presented in the assembly today (Tuesday). All the eyes are set on the provincial assembly’s meeting as the number game has now become important. The Chief Minister needs the support of at least 33 members to make the no-confidence motion unsuccessful. Similarly, the opposition needs to have the same number at their side. The opposition claims that they possess the support of at least 40 members in favor of the motion. Sources say that only the no-confidence motion will be under discussion at the meeting today while the speaker will be obliged to call the session in one week for voting.